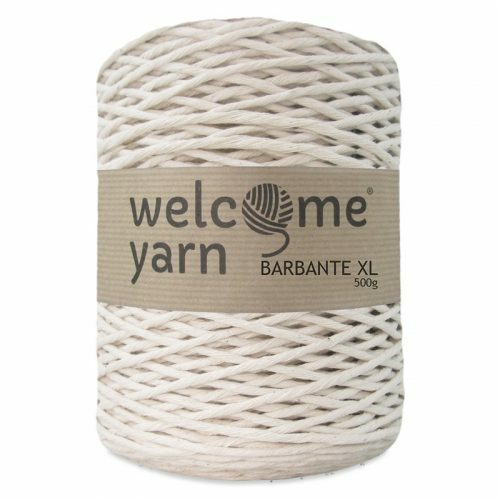 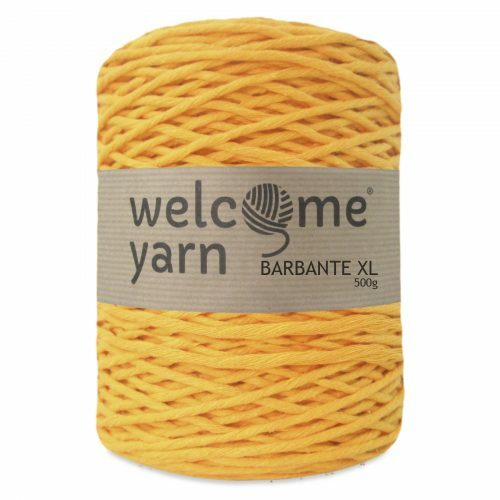 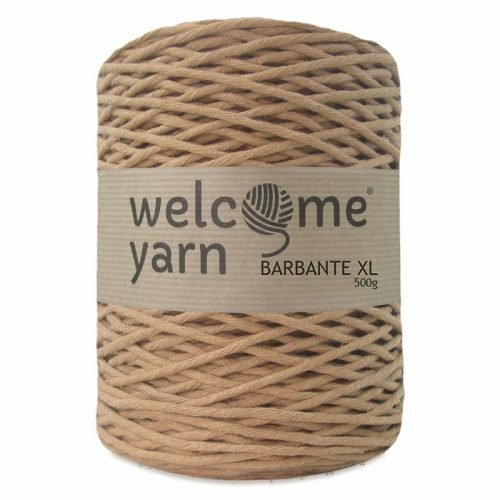 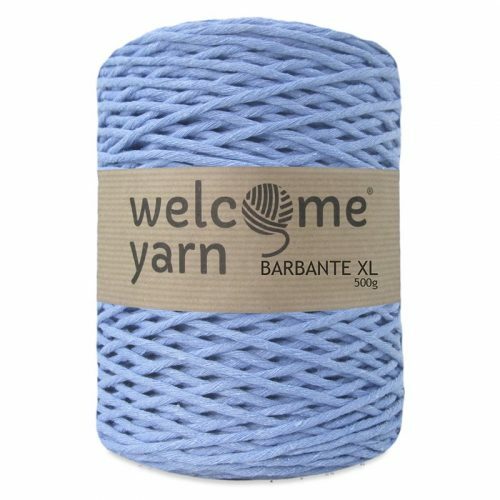 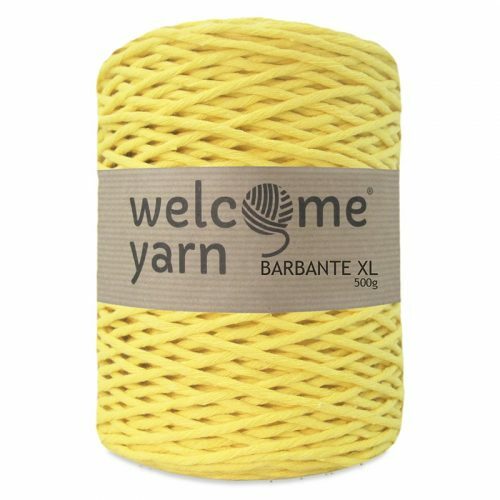 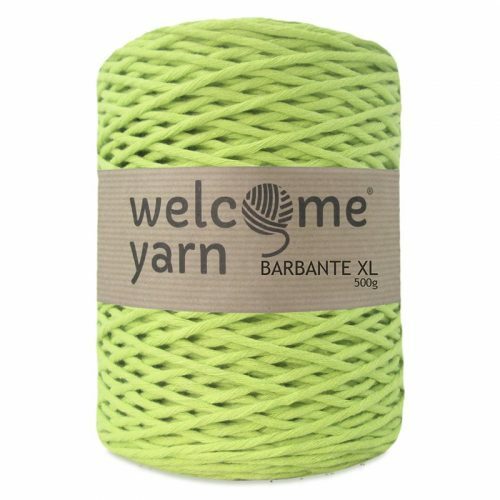 Welcome Yarn barbante macrame cords are made in EU. It can be used to make things such as rugs, fashion accessories and macramé works. 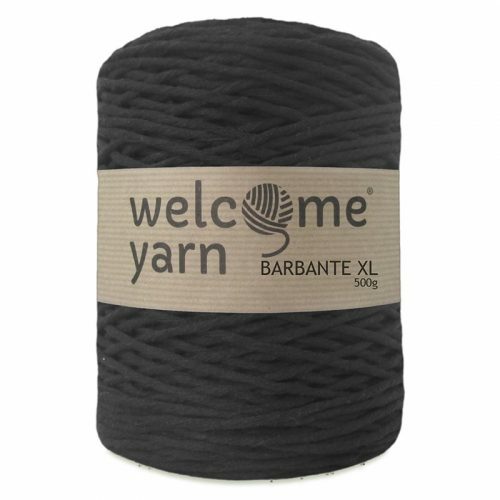 Each mini bobbin is approximately 200m long. 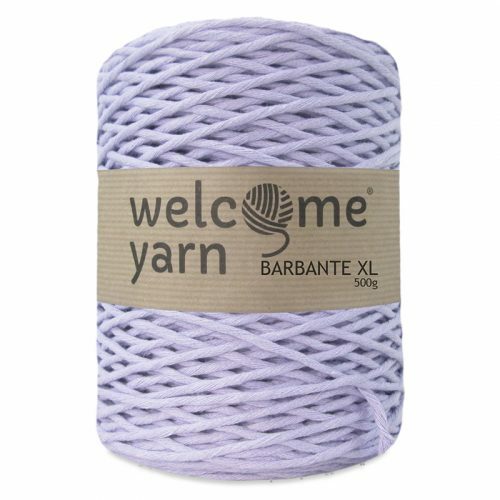 We recommend using 8 - 12mm crochet hook or needles, for your barbante projects. 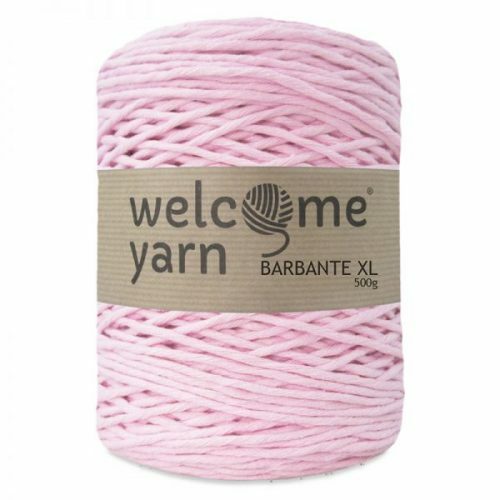 This yarn is also perfect for making amigurumi creatures. We do our best to match the colours but there may be some variation due to differences in monitor displays. 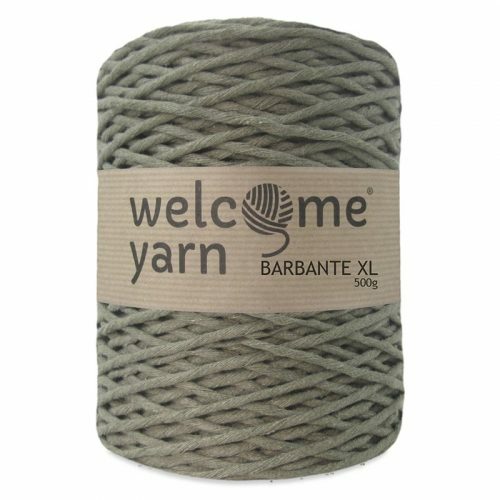 80% Cotton, 20% other fibers.